We spoke last week about how to transform your skin and create your best ever skin with Museo. 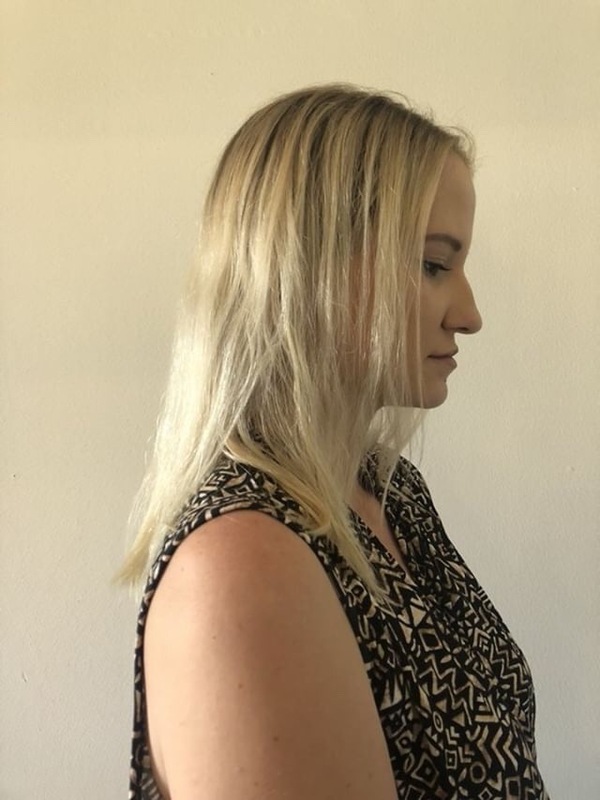 But we don’t just create amazing skin at Museo – we also create amazing hair transformations, and we have seen plenty over the past few months in salon. For most clients, their hair is everything. It’s key to how you present yourself to the world, how you feel about yourself and how you feel during the day – is there any better day in the calendar than the day you get a cut, colour and blow dry? Nope. And so, when your hair is not at its best, whether that’s the colour, the length or the condition of your hair, it has a huge effect on how you feel. As we move into a new season, we see more and more people wanting to make a change. A change in the way they look, a change in the way they feel. As we move towards winter, out come the darker velvet tones, warmer rich coppers or the cooler blondes and in come the fringes and the longer styles. Thankfully, with the team from Museo making a huge change in your hair doesn’t have to be a long and arduous process – it can be instant or in an appointment or two. So, if you’re ready to make a change in your hair, here are some of the best ways to go about it. Get the length or volume you want INSTANTLY with our Showpony hair extensions. 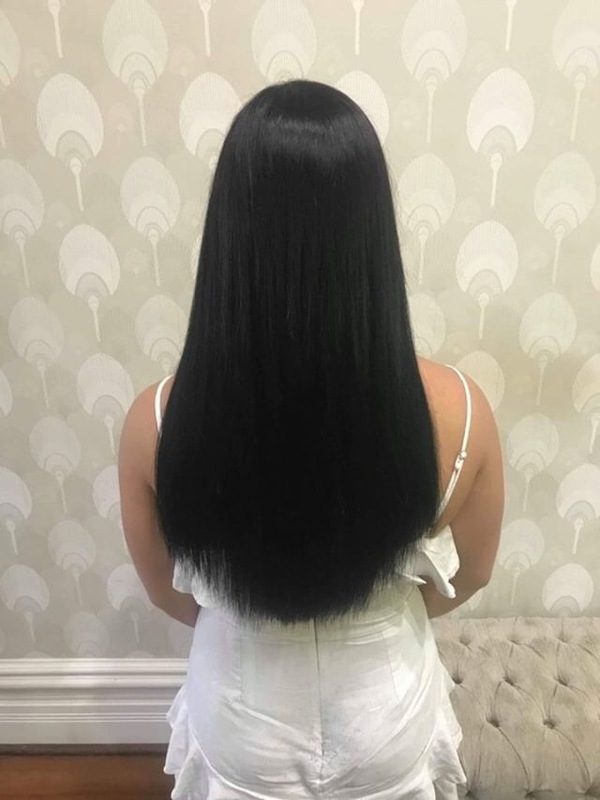 With our team of expert stylists applying them, these extensions give you the length you want without the wait and they are absolutely seamless. In this amazing transformation, you can see the great change we were able to make, from shoulder-length hair to instantly long luscious locks. Extensions are great if you want to add volume or have hair that is thicker and will hold a curl (fine hair girls, we hear you!) – it’s not just all about the length! They can also be great if you want to experiment with colour, like balayage or ombre, without damaging your natural hair through lightening. If you’re keen to get some extensions installed, we want to help you have a really seamless look that is only achieved by working with expert stylists. Book into the salon for a consultation and find out how extensions can give you the hair transformation you want instantly. The condition of your hair is so important to its overall look, that’s why we recommend getting a treatment each time you are in salon. Stop split ends, improve shine and prevent that “boofyness” that comes from ongoing colouring or the change in seasons. The Kerasilk Treatment service is for those clients who are wanting to bring their hair to life, giving smooth and shiny results. This customised treatment provides three-six months of a smooth transformation of unmanageable and unruly hair thanks to the acting keratin properties that smooth and relax the hair. 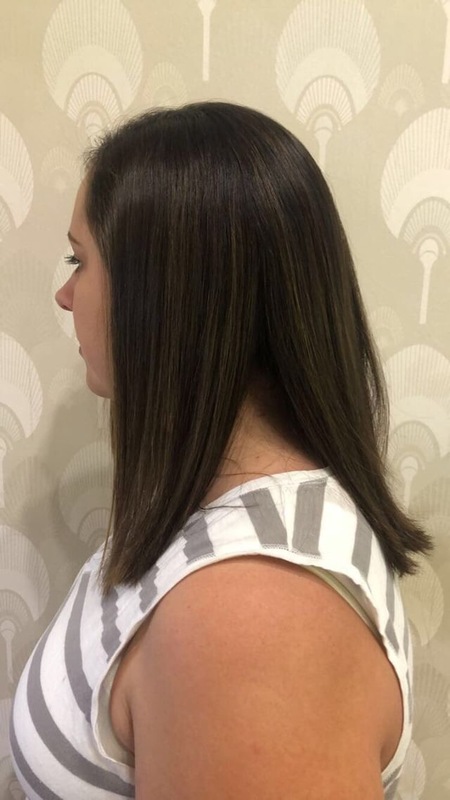 In the image above, we used the elements in the Kerasilk liquid silk and smoothing ingredients to create new bonds in the hair which acts as keratin, perfect for clients with damaged or unruly hair. Another benefit is the time spent on styling your hair at home will be considerably easier and quicker now that the hair shaft is already smooth. This salon-only treatment is applied with precision and time, so we do recommend to pre-book your appointment, also allowing 2-3 hours in the salon. This is a miraculous treatment to have as we head into winter, and as a bonus, you can get a take-home shampoo and conditioner from Museo to ensure your hair condition is maintained between appointments. Keep in mind that we do instant leave in and mask treatments for people wanting to hydrate their hair before a style cut and blow-dry or post colour service. Dramatic cuts are some of our favourites to do here at Museo and we have been making the good people of Perth look amazing for the past 20 years. 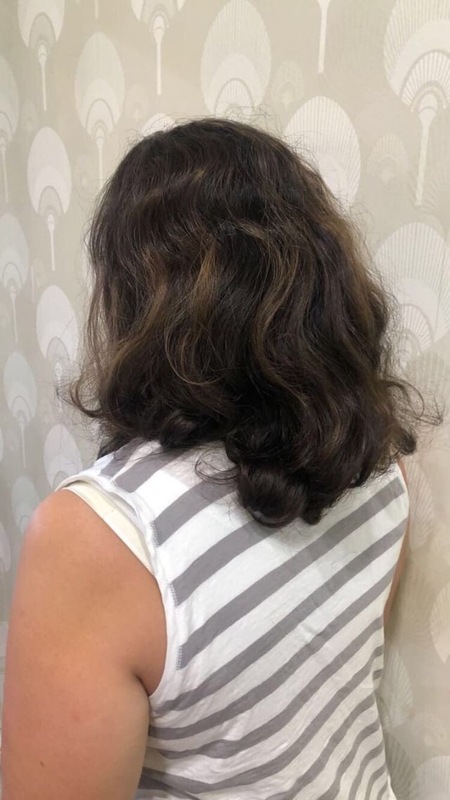 This transformation though has to be one of our favourites – from long grown out to short, sharp and on-trend, this cut suits our client infinitely more than her previous style. 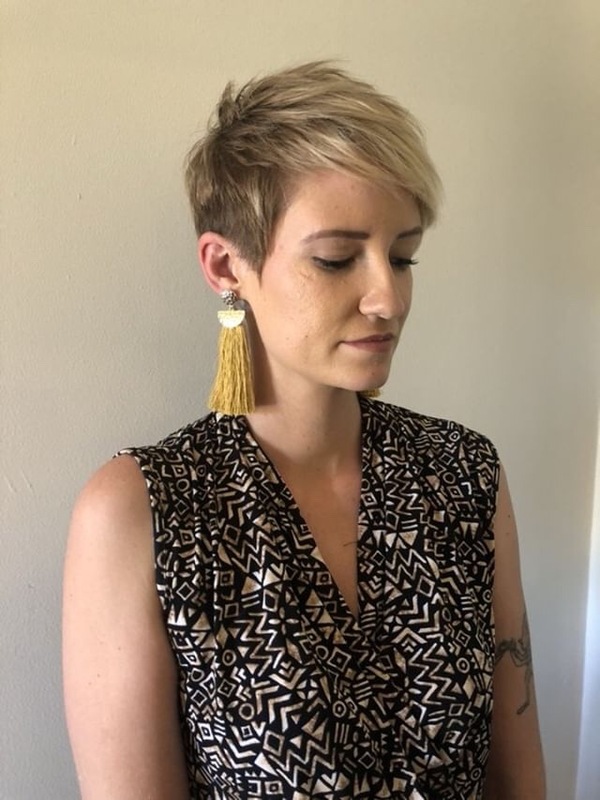 We love that the hair cut is able to embody a bit of her personality and really gives definition to her beautiful neck and jawline which suits her down to the ground. Whether it’s adding a fringe for autumn (so cute under a beanie!) or going from super long to super short, we want to help you transform your hair from drab to fab. Speak to any of our stylists in salon about how you want your hair to look and we can advise you on what will give you the most flattering look, factoring in important things like your hair texture, features and dream colour to give you an overall incredible look. Now is the time to have your dream hair. Book an appointment with the team from Museo to have the best hair in Perth this Autumn. All you have to do is click here.